Hulu with Live TV offers CNBC streaming and 50+ other channels, plus a HUGE on-demand library. Free 7 day trial! 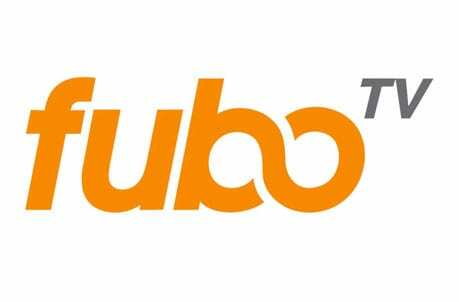 fuboTV offers live sports streaming from 75+ different networks, plus some news and entertainment. Free 7 day trial. Sling TV is a budget-friendly streaming platform with a customizable channel lineup. It’s free for 7 days. CNBC is the channel to look to if you’re interested in the world’s financial markets. 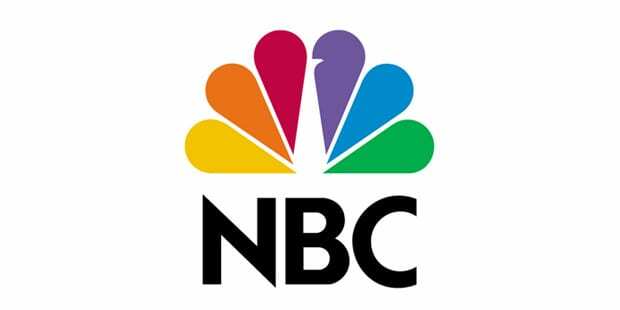 As the name suggests, it is part of the NBC family. It’s also owned by Comcast. This might have you wondering how you’re going to watch CNBC online without cable. Well, the good news is that you will be able to with the following streaming services. The following guide will offer you all the information that you need to watch CNBC streaming online without cable! Hulu with Live TV is a premium streaming service that offers the best of both worlds: live TV from over 60 of the most popular networks on TV, plus thousands of hours of on-demand coverage. It’s a bit like having a cable package and Netflix rolled into one – except it’s way cheaper than that! At $40/mo, Hulu Live offers an incredible value. There’s even a free 7 day trial available! If you want a single product for all your entertainment needs, this is it. The combo is great – you can tune in for a game, or the newest episode of your favorite show. But if there’s nothing on, no worries – flip over to on-demand and choose from literally thousands of viewing options! Curious to learn more? Read our Hulu Live review today! 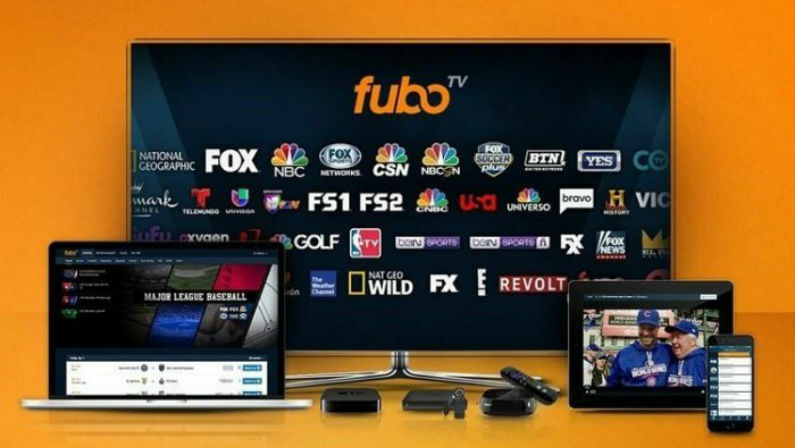 fuboTV is a streaming service mostly meant for sports fans. It offers 75+ channels, most of which cover live sports. It also has some news channels, like CNBC, and entertainment, like FX. If you’re a sports fan who also likes to keep up with the financial markets, fuboTV is a good option. It costs $45/mo, with no contract. There is even a free 7 day trial! The focus of fuboTV is definitely sports. 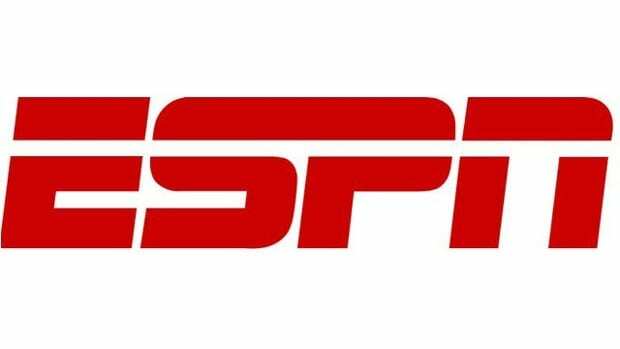 Here you can watch soccer, hockey, football, basketball, college sports and much more – all without cable. 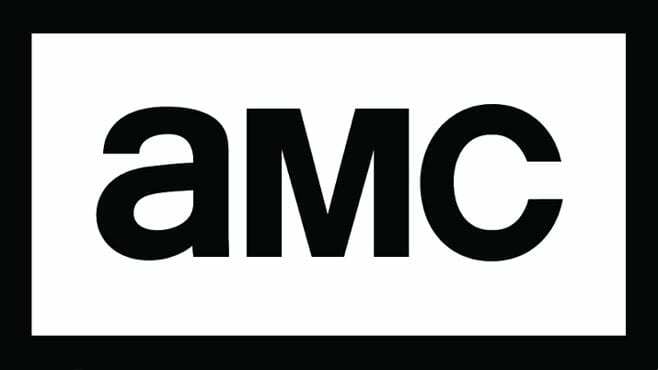 If you’ve cut the cord recently you might find yourself missing channels like AMC, Comedy Central, ESPN, and TNT. With Sling TV, you don’t have to miss those channels because Sling offers an affordable way to watch live TV! 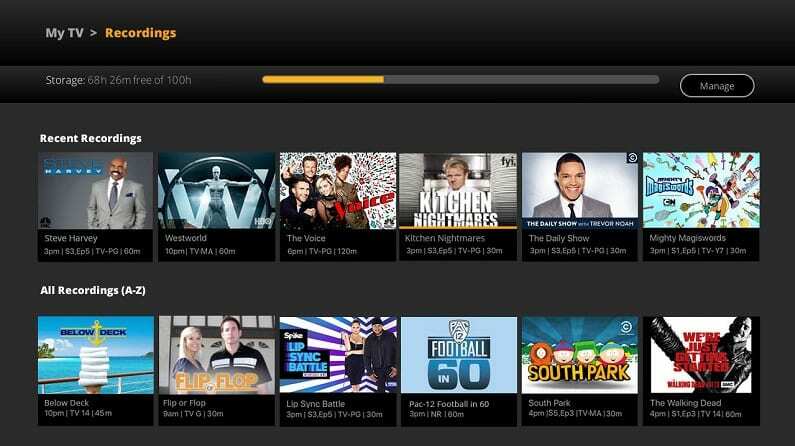 You can subscribe to Sling for as little as $25 a month. You can also add channel expansion packs. These channel bundles can add as many as ten channels for as low as $5/month. One of those bundles, the News Extra package, will allow you to watch CNBC and several other news channels. Note: You’ll need to get the “Sling Blue” package and then add on News Extra. CNBC is not available with Sling Orange. Sling TV is one of the best deals in streaming. If you want to watch CNBC online free, you can sign up for the free Sling TV one-week trial. 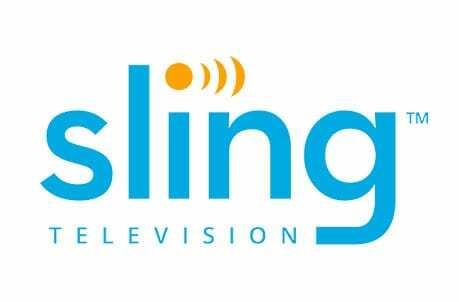 Our Sling TV full review has more information. DIRECTV NOW is a live stream subscription service that’s a good option if you want to watch TV online. Packages start at just $40/month. There are multiple packages offered that include as many as 125+ channels. And CNBC is included in all the packages! DIRECTV NOW boasts an incredible channel lineup. 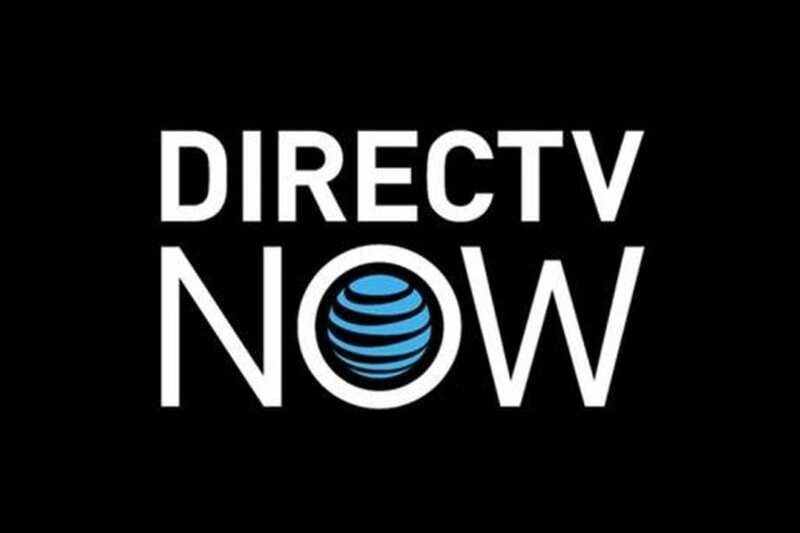 And watching DIRECTV NOW is possible on Apple TV, Amazon Fire TV, Chromecast, mobile devices, and most other devices capable of streaming video. You can watch CNBC online free with the DIRECTV NOW free 7-day trial. You can learn more in our DIRECTV NOW full review. 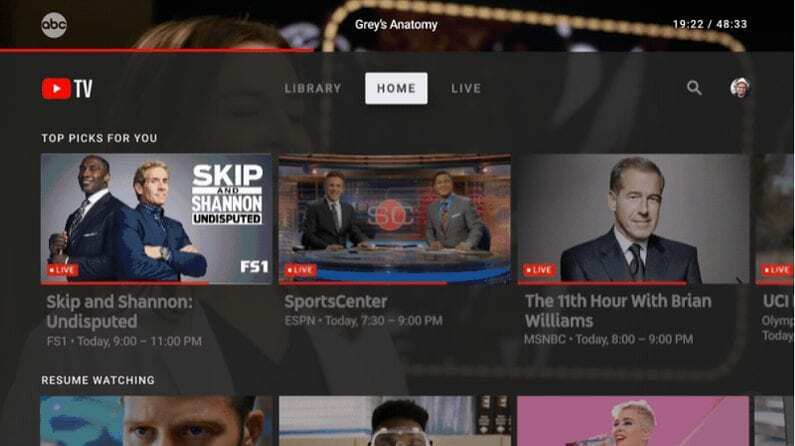 YouTube TV is another great option for cord-cutters. It comes from Google, and is separate from the standard YouTube. YouTube TV is a paid service (costing $40 a month) that supplies live access to many popular TV channels – including CNBC. YouTube TV is a fairly new service, but it’s growing quickly. 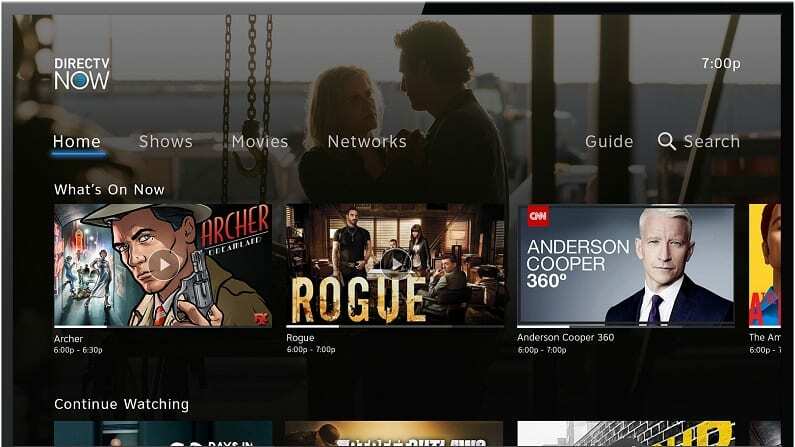 It launched with some slick features, like cloud DVR with unlimited storage, and it’s continually expanding the channel lineup. 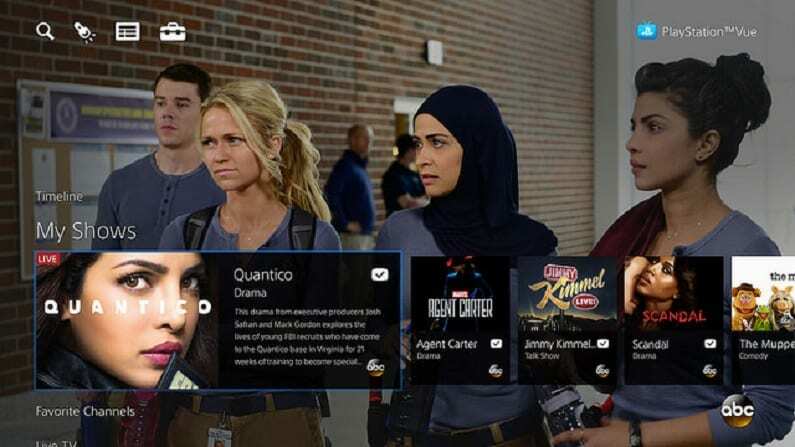 Playstation Vue is another great way to be able to stream live television. For $45 a month, your basic package offers over 45 channels. These channels include CNBC, AMC, Bravo, Cartoon Network, MSNBC, Syfy, USA, and many others. There are other packages that have more channels, if you want them. Given the name, you might think that Vue is only available on PlayStation devices. However, Vue (review) is available on Apple TV, Roku, Amazon Fire TV, and other popular streaming devices. Vue also offers a free weeklong trial. Are There Other Ways to Watch CNBC Online Without Cable? The only other way to watch CNBC content at this time is the CNBC website, but that only offers clips and not a live stream. The only way to watch the CNBC live stream is with the services we’ve already mentioned. Should more begin to offer CNBC streaming, we will be sure to add them here. Still have questions about how to watch CNBC online? Just leave any questions you have in the comments. WHAT else is required for watching CNBC LIVe? i HAVE INTERNET ACCESS VIA SPECTRUM. but I would like to eliminate SPECTRUM. How would I get internet access. Would I have to subscribe to another Internet provider?